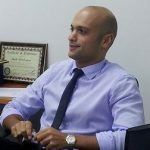 Front End Development & Unit Test Automation Trends! An online survey was sent to 2,735 stakeholders of whom 957 have responded. Aimed group: Web front-end developers, Full-stack developers, Software team leaders, Q/A automation team leaders, Test automation engineers and Management. Currently, 80% of web development is dominated by 2 technologies; this dramatic change took effect during the last 6 years! ReactJS became a significant force in front end web development field over the last three years, ever since it came out in May 2013. Although it didn’t come as a total surprise, it was still interesting to discover that two technologies dominate the entire front end development market. 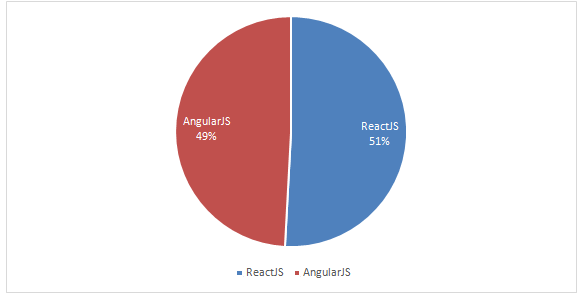 Moreover, about 80% of the recently developed web sites are utilizing one of the two technologies: AngularJS/ReactJS. Do you believe front end unit testing is an effective approach? The most fascinating fact here is the diversity. There isn’t a definite leader for a specific technology. 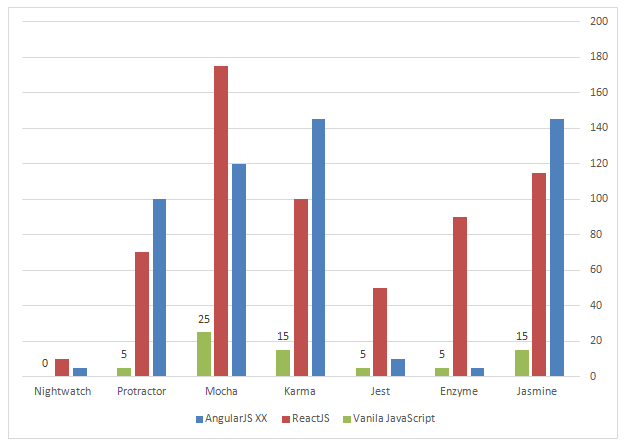 Some of the tools were originally targeted for AngularJS (such as Protractor & Karma) but eventually are widely used for ReactJS as well. 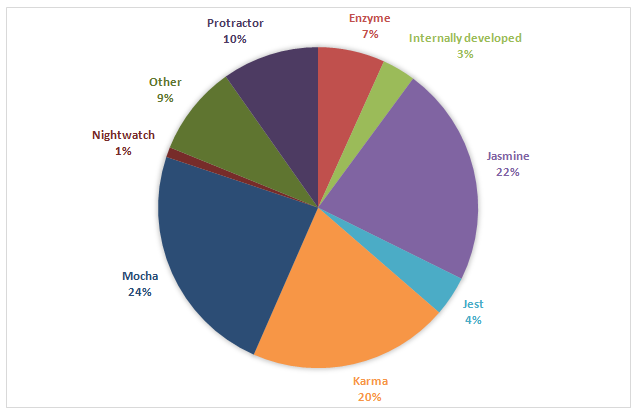 Jasmine & Protractor (72.4%), **Jasmine & Karma (67.7%), Jasmine & Jest (58.3%), Karma & Protractor (58.6%). What results were you expecting? What was the most surprising finding for you?